Nothing Can Replace the U.S. Dollar ...and It Almost Has! - IFA Vintage and Current Book Library - Index Fund Advisors, Inc. 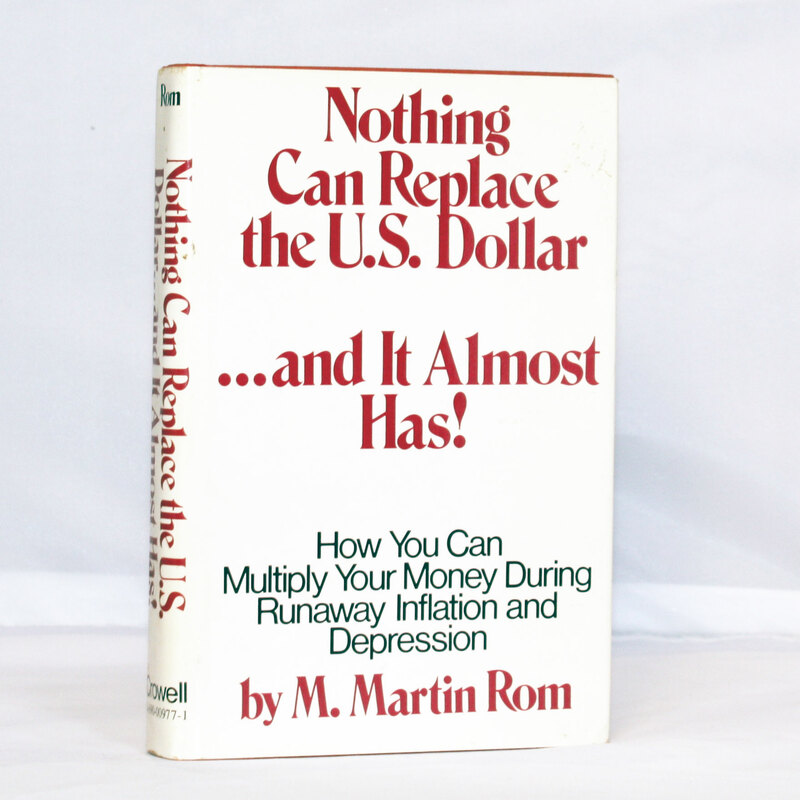 Nothing Can Replace the U.S. Dollar ...and It Almost Has!